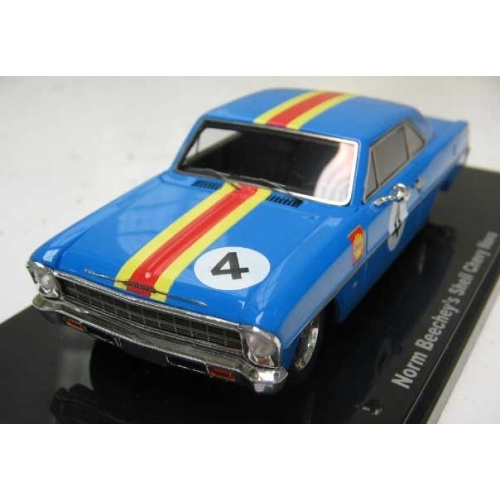 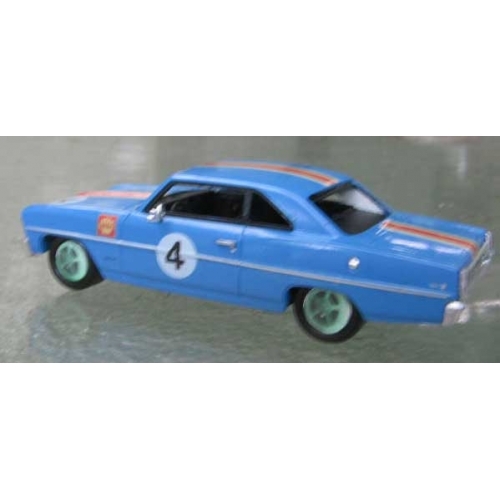 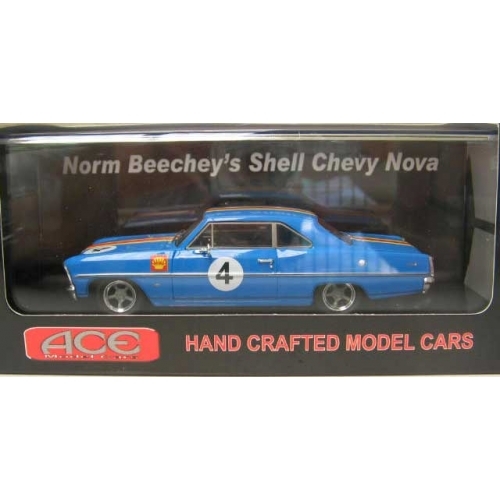 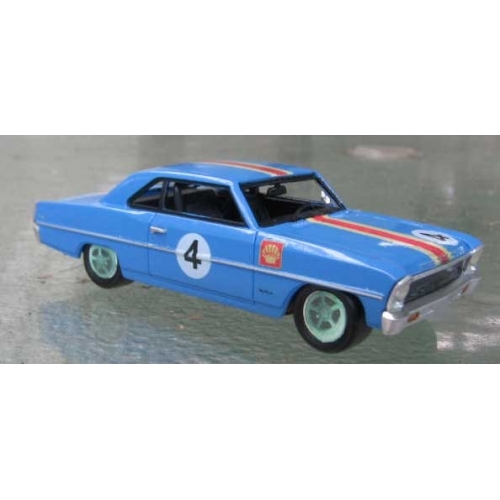 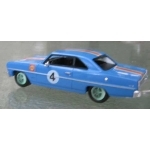 Ace Models Norm Beechey Chevy Nova Shell Racing Team in bright blue with red and yellow racing stripes, this is mocked up car to show factory to get production correct! 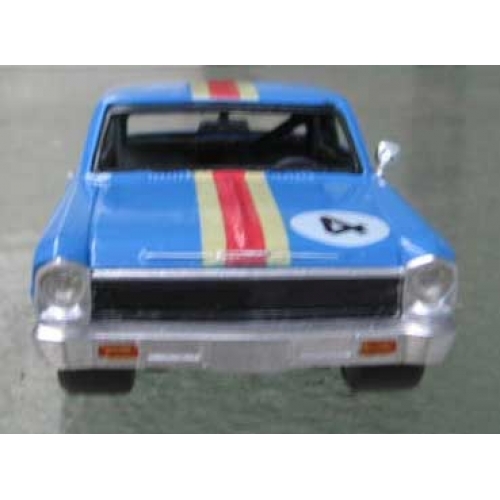 It has no glazing, photoetced parts or chrome parts, it even has Photo Copies of the wheels because i recieved wrong wheels to make the decomaster! 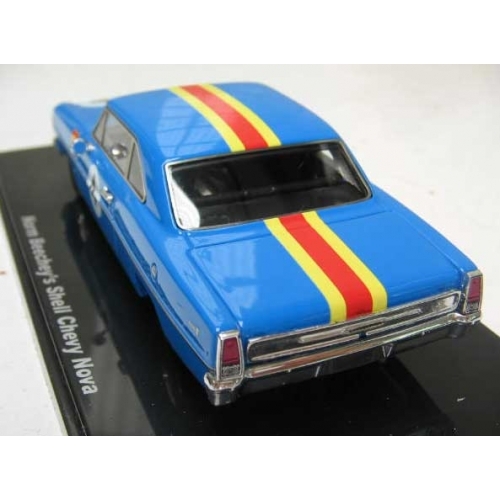 This is very limited run on only 200 pieces and will go fast! It is the 3rd livery this car ran in! 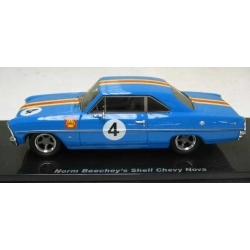 To Pre-order email anthonywhanna@hotmail.com or phone 07 5522 4741. 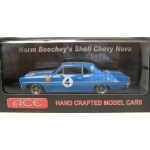 Trade inquiries welcome, come mint boxed and COA ,1/43 Finished samples just arrived, taking pro- ordares now for late november delivery. 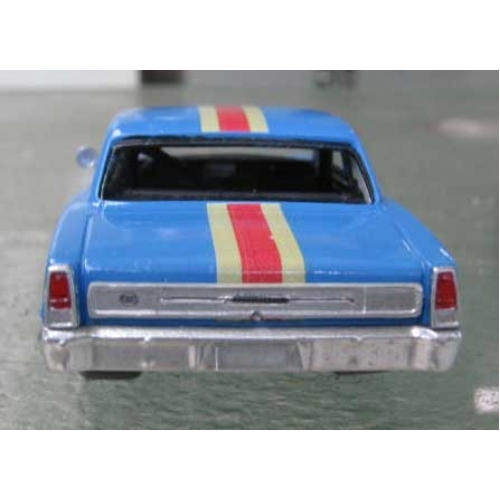 Added sample photos. you might want to note this car has different later '67 grill as added by Beechey.